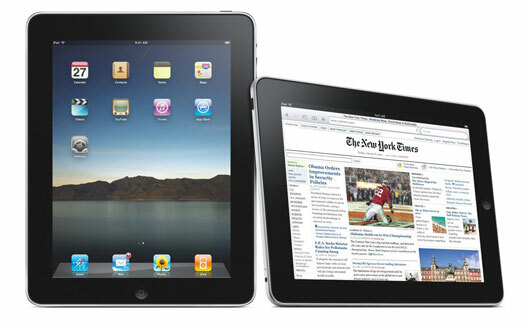 The iPad has finally made its way to Nepal and the craze for this gadget is not something to ignore. 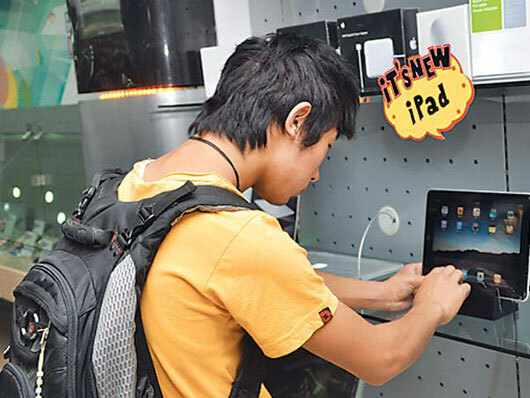 Neoteric Nepal, the authorised dealer introduced the iPad and opened bookings at NLIC City Centre yesterday. The crowd was eager to get their first glimpse of the much-awaited iPad. According to the official at iLife, “around 100 people were there on the first day of booking and they were very excited to get their hands on the gadget”. While many were there to book, there were also some who thought this gadget was not worth the craze. “The iPad is too expensive for Nepali consumers if you look at the income of people,” Shaksam Rai, a customer visiting the showroom said. The iPad is available in various storage capacity which can range from 16 GB to 64 GB. The cost of a 16 GB iPad is Rs. 52,500 and has a warranty of one year. Rajesh Dugar, owner of iLife, says that the demand for iPad is overwhelming and the company has already received bookings for 20 iPads. The device has some promising features which include easy control, touchpad, Wi-Fi and Bluetooth.